Reduce. Reuse. 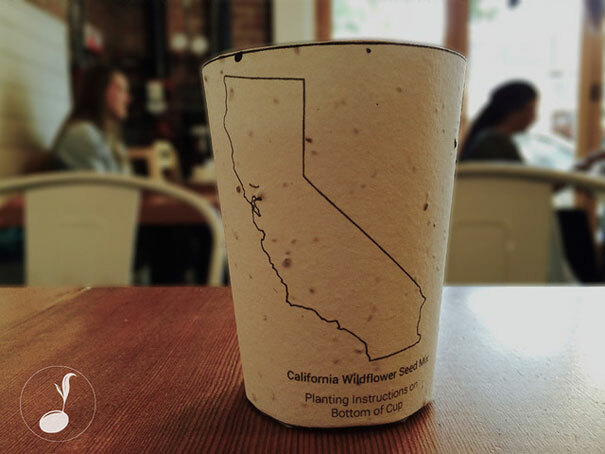 Grow., a sustainability company in California, comes up with an idea to coffee-cup related plastic pollution, they design a kind of biodegradable cup embedded with seeds of tree or flower, when the cup is discarded, it can be planted into ground to grow into various plants. 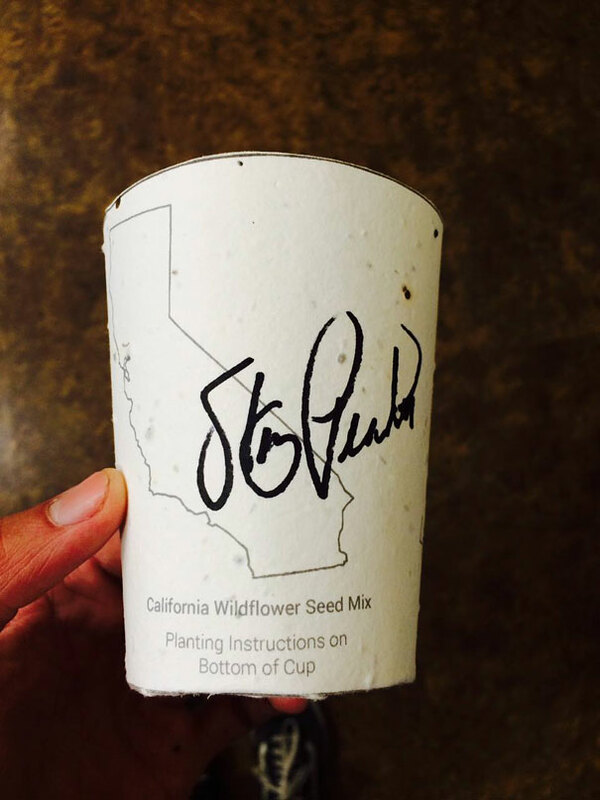 Even if the cup isn’t planted, it will still decompose after 6 months and turn into nutritious substances and isn’t harmful to the environment.